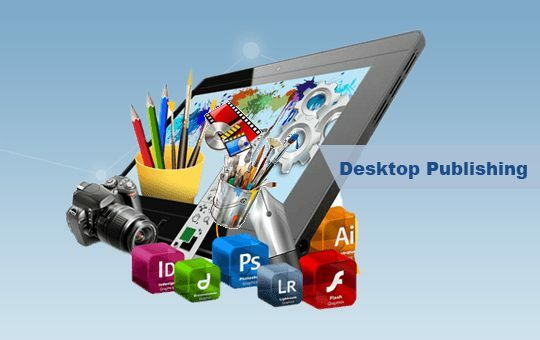 The professionals at Shan Translation are capable of handling your desktop publishing projects, by working with the layout provided or crafting one that suits your need. We, in fact, are equipped in converting your words, metaphors or just ideas into a pleasing layout for publishing. Our aim is to deliver your DTP projects in the layout you require. However, the list given here can help the newbies to become familiar with the formats. CDR, PSD, Doc, Docx, PPT, XLS, GIF, TIFF, JPG, PDF, XML, Flash, Video etc. The team is well versed in using software applications including CorelDraw, Adobe InDesign, Photoshop, PageMaker, FrameMaker, QuarkXPress, Illustrator Adobe Creative Suite, Flash, Microsoft Word, PowerPoint, Excel, Visio, and others. Translation service is also incorporated based on the requirement, and then positioned into the layout. Our team surpasses in retaining the quality of the source document. State of the art solution is provided at the best price.